Dirty, wet, moldy, dark, nasty, musty. These are words most Indiana homeowners would use to describe their crawl space and rightfully so. It's a place that most dare never to go or see. But your crawl space doesn't have to be described this way nor do you necessary want it described this way. Your crawl space is one of the most important parts of your home. A wet, moldy crawl space can lead to very serious problems. A dry, clean, and healthy crawl space is not only possible but it's also something you need to preserve the structurally integrity of your home. 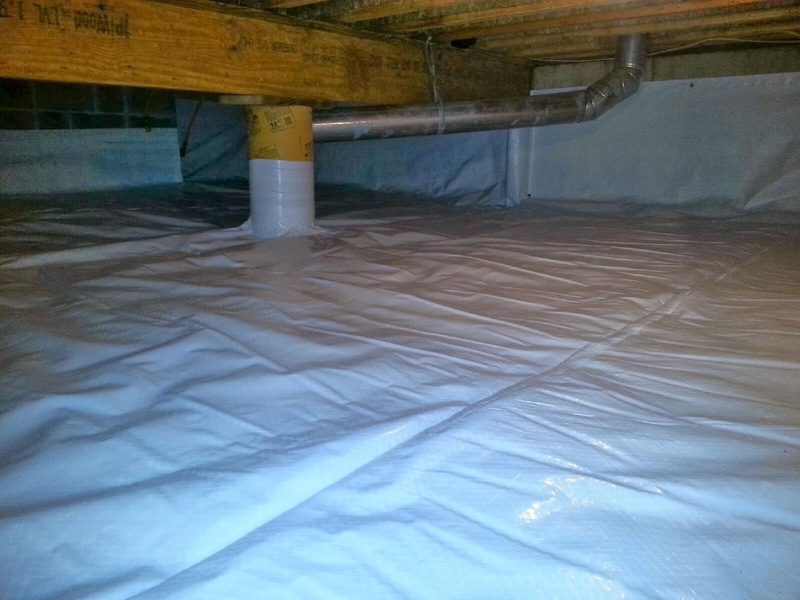 One of the best, most effective ways in doing this is to encapsulate your crawl space. 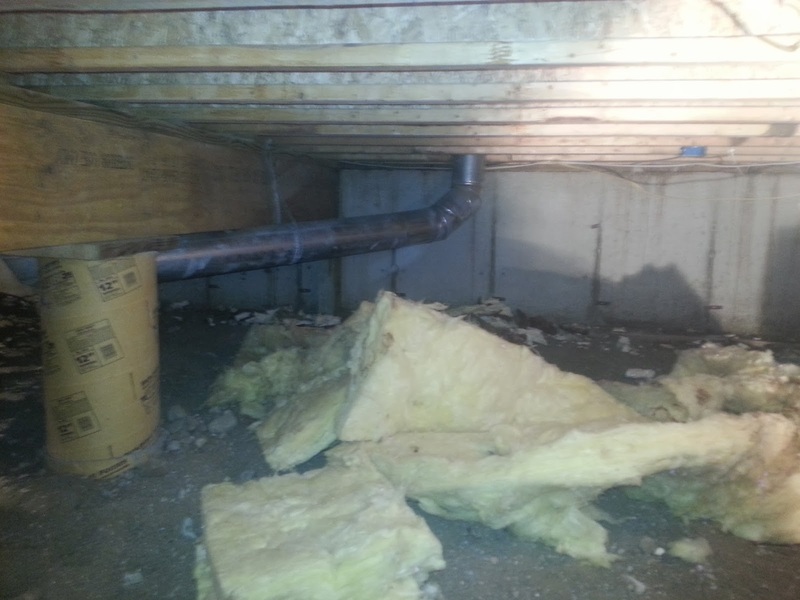 A crawl space encapsulation system helps prevent moisture causing wood rot and mold growth. 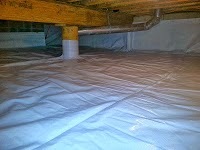 It also eliminates musty smells coming from your crawl space and can help reduce energy cost by 15%-30%.